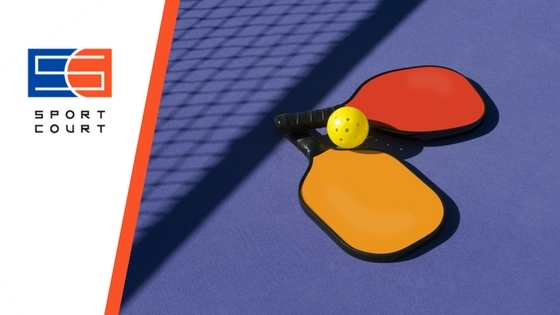 For those looking for a new sport that all can play, pickleball is the number one choice. Strategy is just as important as stamina in this easy-on-the-joints, yet cardio-intensive game that has been drastically growing in popularity over the years. The game is a mashup of many classic sports: tennis, badminton and ping-pong. It can be played with 2-4 players and takes place on indoor or outdoor courts that are smaller than tennis boundaries. Play consists of serves and volleys over a waist-height net and ends on a player’s fault. Points can only be scored off a serve. The serving player continues to serve until he or she loses the volley. A score of 11 points wins the game, but the team or individual must win by two points. For a more thorough breakdown of the rules, please refer to the official pickleball rule guide. What started as a makeshift sport for the kids on a dreary day on Bainbridge Island, WA is now a national sensation. The game still has the sense of nostalgia and camaraderie that it began with in the early 70’s. A family game to its core, it is a sport that is enjoyed by all ages. This game isn’t just for grandma, but she can play too. This sport is meant for the whole family to enjoy, whether you’re four or 94. With its diverse set of skills in strategy, physical fitness, and finesse in ball placement, it is a versatile sport that anyone can enjoy and play competitively. The game never began as a method of exercise, but it has quickly expanded to reach fitness fanatics. Pickleball played competitively can be a great form of exercise for any person who wants to add a fun challenge to their fitness routines. Beyond physically, the game has a clear benefit to mental health as well. Ask any pickleball player, and they’ll tell you that the camaraderie of the game is unlike any other. 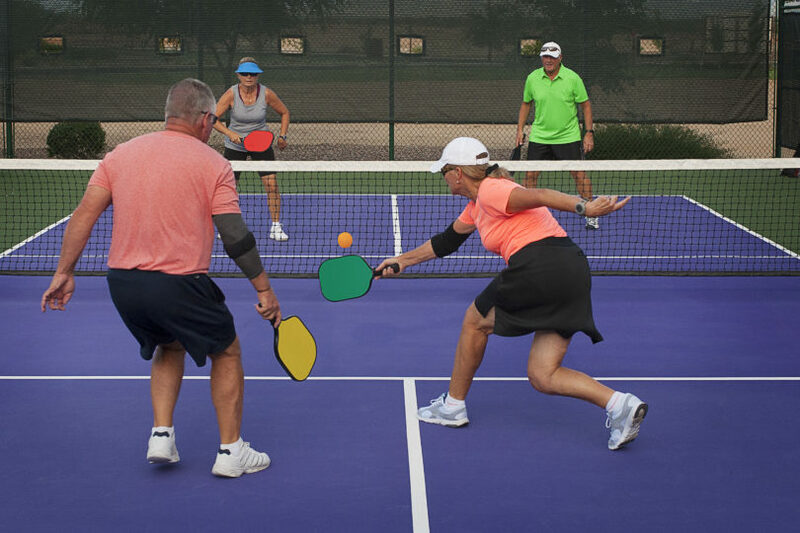 Pickleball is the perfect activity for the whole family, club or community. To learn more about how we can help bring this fun activity to you, visit our website. We can give you a free consultation or on-site estimate.